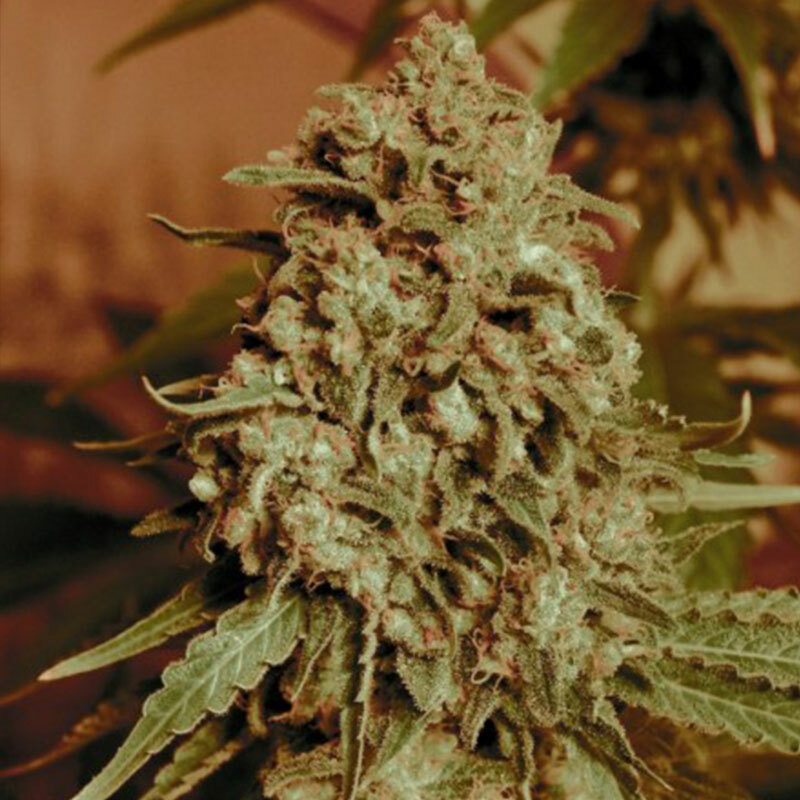 Taking its stunning flavor and aroma from Somango cannabis seeds, this strain is further enriched by the great resin production qualities the Widow family. Somango Widow is an Indica-dominant Early Widow x Somango cross. 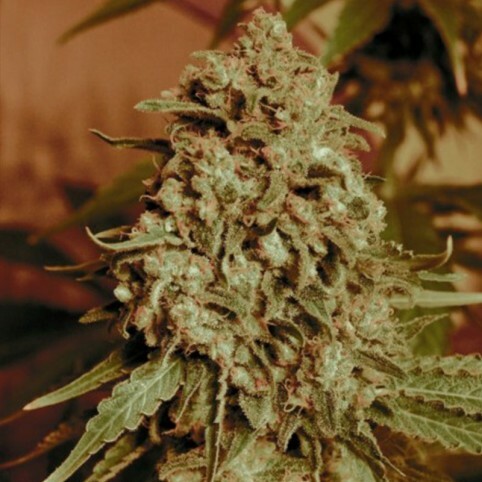 This variety combines great flavors and scents with improved potency and production. Somango Widow seeds contain some of the most flavorsome genetics on the market. living a complex fruity taste, taking after its Somango parentage. This strain is known for excellent resin production and overall yield. Its Early Widow lineage greatly improves the overall structure and growth of these cannabis seeds. Somango Widow yields above average, producing potent high-quality buds of up to 17% THC!